Disclaimer: This content is not provided or commissioned by the issuer. Opinions expressed here are author’s alone, not those of the issuer, and have not been reviewed, approved or otherwise endorsed by the issuer. This site may be compensated through the issuer’s affiliate program. These user responses are not provided or commissioned by the bank advertiser. User responses have not been reviewed, approved or otherwise endorsed by the bank advertiser. It is not the bank advertiser's responsibility to ensure all posts and/or questions are answered. What's one big part of travel many people don't think about while booking a vacation? Getting around at your destination. Sure, Lyft and Uber are now ubiquitous, but depending on the trip, it often makes sense to rent a vehicle. We get questions all the time about which credit card is best for car rentals, so we thought we'd round up our favorite options for anyone looking to save on some wheels for their next trip out of town. Using a credit card to rent a car is a great way to save on hefty insurance costs, and can net you a good amount of cash back if you use the right card. Why use these cards for car rentals? Renting a car can be a daunting process. Rental car companies seem to make it a very confusing process on purpose, in order to squeeze customers out of money by adding on fees for services they might not even need. Nowhere is this more apparent than rental companies' insurance policies. 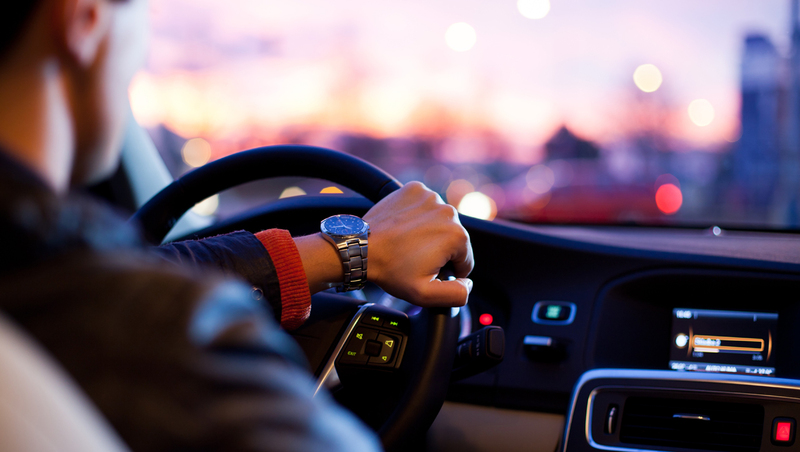 Most rental companies offer both primary (Collision and Damage Waiver, or CDW) and secondary rental car insurance (Loss and Damage Waiver, or LDW). Primary insurance is direct coverage of damage to the rental car, and secondary insurance is supplemental insurance of the driver's existing auto insurance (so, one files a claim with their personal insurance, and secondary covers anything beyond that). Both of these rental policies only cover the rental car you are driving, not any damage you may cause to someone else's property or vehicle, or any injuries to folks inside the vehicle. If you're interested in being covered for those types of incidents, rental companies often have a personal accident and supplemental liability insurance to cover personal injury and third party claims, respectively. If you are not a car owner, and do not have insurance, you may want to purchase this insurance from the rental car company, or consider an umbrella or non-owners policy, which may save you money if you rent cars often. If you have some kind of existing coverage, using a credit card can save you a lot of money on the daily fee rental car companies tack on for both primary and secondary insurance. Visa, MasterCard, and Discover all have different inclusions for all their cards regarding rental cars, and some are better than others. 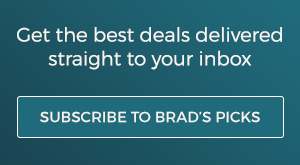 You won't find some of my favorite business cards on this list, like the Ink Business Preferred, because while they do offer primary insurance, you must be driving for business in order to be covered. Also note that there are always exclusions, even with cards with primary coverage. Antique and exotic cars will likely not be covered (review your terms and conditions for specifics), and certain countries (like Australia, Ireland, Israel, Italy, Jamaica and New Zealand) are excluded as well. Same goes for mopeds and motorcycles. 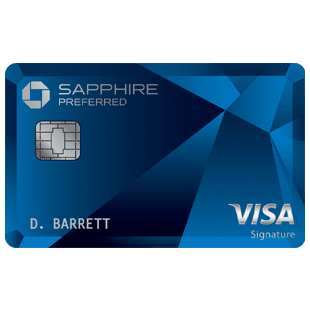 Not only will you earn 60,000 Ultimate Rewards points with the Chase Sapphire Preferred credit card for spending $4,000 in 3 months, but you'll also receive primary rental car coverage (a new benefit in the last few years). This also is in addition to two points per dollar on travel and dining spend, which includes rental cars. Rentals of up to 31 days are covered, as well as theft/loss of the rental car vehicle, loss-of-use charges by the rental car company, and any towing expenses. In addition to all of the card's other benefits, the $95 annual fee makes this a good deal. 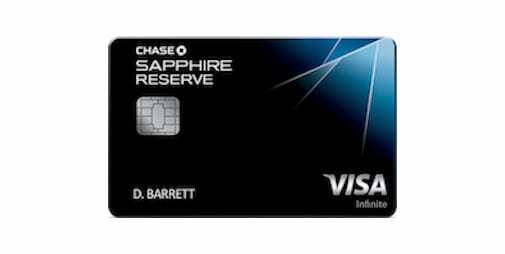 The Chase Sapphire Reserve card offers 50,000 Ultimate Rewards points for spending $4,000 in three months, but also includes many other benefits, including a $300 travel credit per calendar year, triple points for travel and dining, and more. Also included is primary rental car insurance (up to $75,000), as well as special rental car privileges. At National car rental, you'll enjoy complimentary Emerald Club Executive Level membership. Plus, you can save 25 percent on car rentals. Avis, you can enroll in the Avis Preferred program, as well as save 30 percent on rentals. Finally, Silvercar can save you 20 percent on rentals of two days or more. 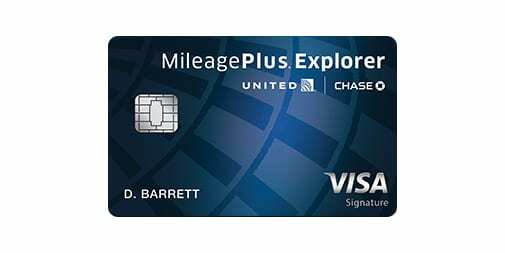 Like its Chase brothers above, the United MileagePlus Explorer card also offers coverage, but exotic and antique cards are covered as is driving in the foreign countries usually excluded by other credit card policies. What's your favorite credit card for car rentals? Let us know in the comments!